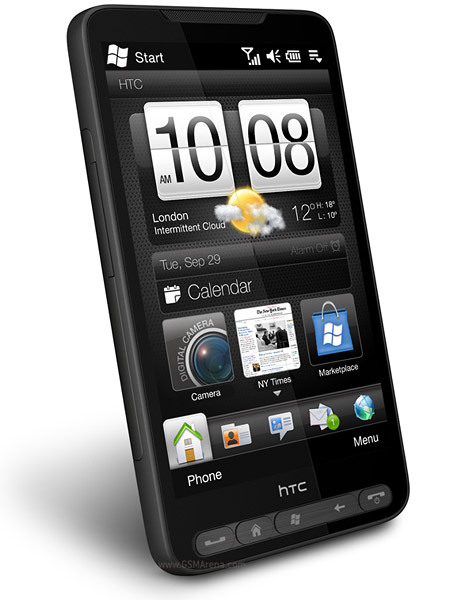 I've got a HTC HD2 Phone for Sale. about 6 Months old. Condition is like New, no scratches or marks. Now is semi-bricked, doesn't want to boot up into Windows, but it still goes into the HTC Screen and can go into the Diagnostic/Boot Menu. If somebody has experience with these phones and knows how to fix it this is good for you. Last edited by Z2TT; 16-02-2011, 04:06 PM. All times are GMT+8. This page was generated at 04:13 AM.